As summer comes to a close, we’re starting to gear up for a busy fall full of exciting industry events. 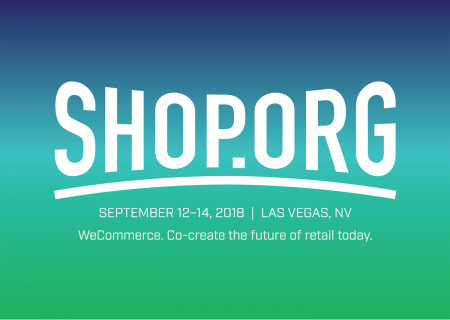 One we look forward to every year is Shop.org, where we join thousands of fellow digital retail industry experts to see, share, and experience the cutting edge of eCommerce. The 2018 show runs from September 12 to 14 at the Venetian in Las Vegas. Digital disrupters from across the globe will be in attendance to learn about and collaborate on all things digital. Topics will cover everything from cross-border eCommerce to futuristic technologies and new cross-platform engagement methods. Keep an eye on our LinkedIn and Twitter pages for real-time updates and thoughts from the show. We’ll be at Booth 810 and encourage you to come by and meet the team. 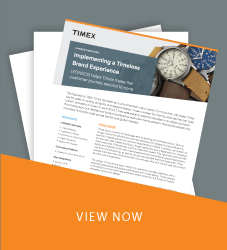 We will be sharing a host of new client stories and accelerated go-to-market offerings, and offering complimentary SEO maturity assessments from one of our Digital Marketing practice leaders. Plus, you’ll be able to grab one of our adorable (and highly coveted) stuffed lions! On Thursday, Capgemini EVP and Chief Experience Officer, Mark Taylor, will be moderating a roundtable on Growing Commerce and Loyalty with Voice Technology. The session will look at the future of voice-enabled commerce, and how current technology is poised to become the most immediate, relevant, and revealing tool for uncovering shopper intent and delivering a seamless experience. Make sure to be in Room 2401 at 3:45 p.m. on Thursday, September 13th! We are looking forward to going back to Shop.org for another year, and we hope to see you there!